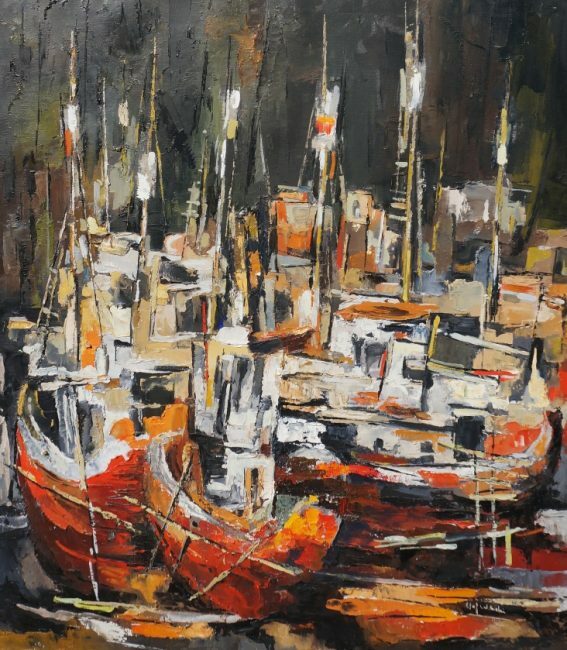 Hiro Fine Art is interested in purchasing artworks by Elof Wedin. 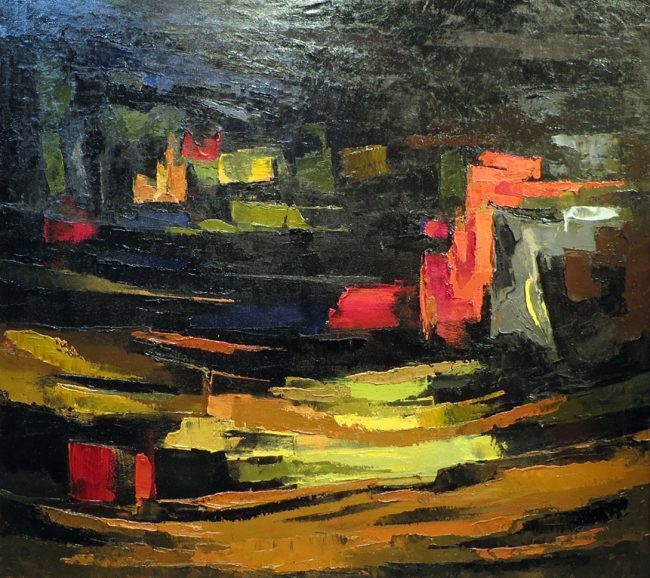 Elof Wedin was born in Sweden in 1901 and immigrated to Minneapolis, Minnesota in 1919. 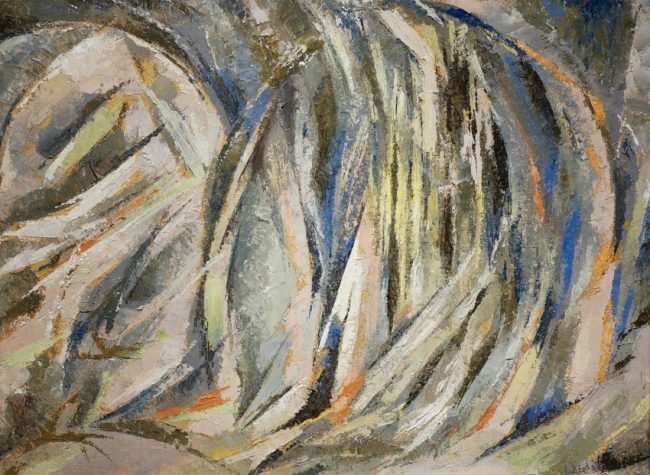 His interest in art began at a young age and during night school at the Minneapolis Institute of Art. 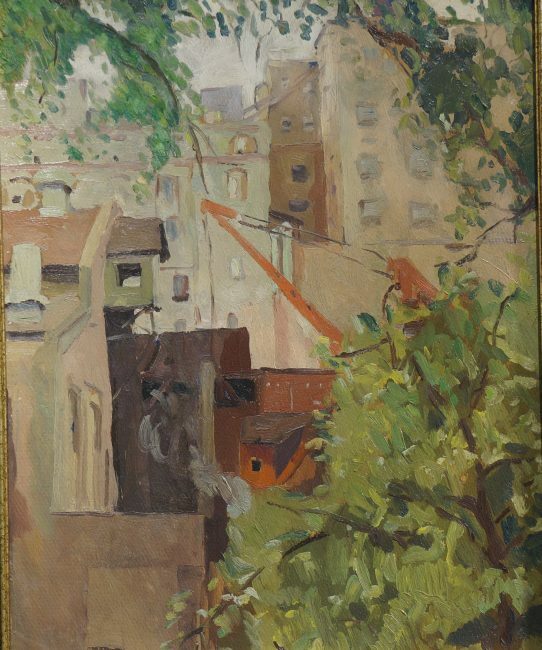 Wedin would continue his studies at the School of The Art Institute of Chicago under George Obereuffer. 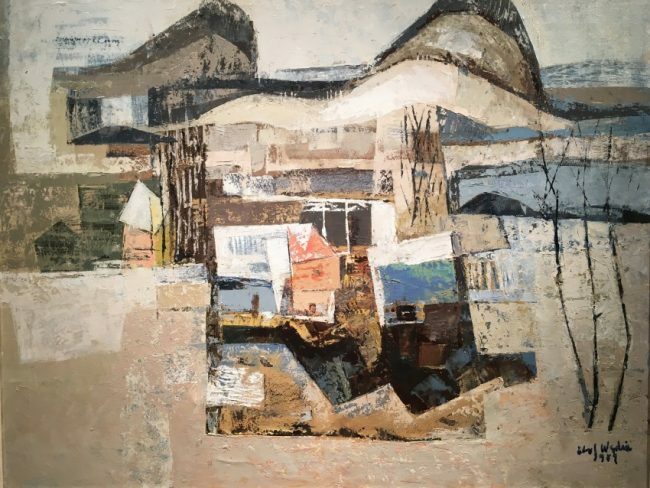 After spending two years at The Art Institute of Chicago, Wedin returned to Minneapolis and began exhibiting his artwork with success. 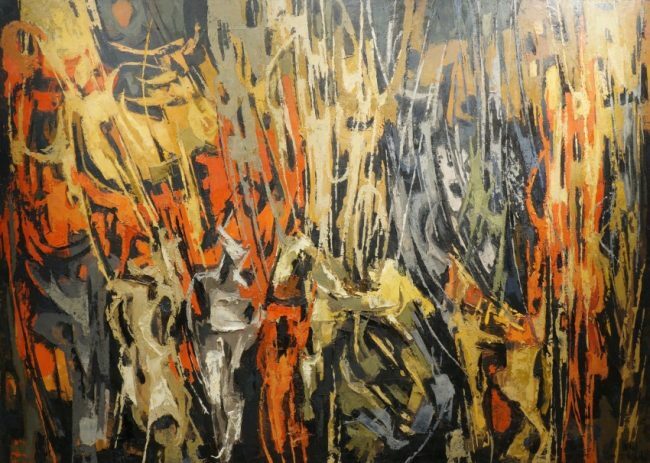 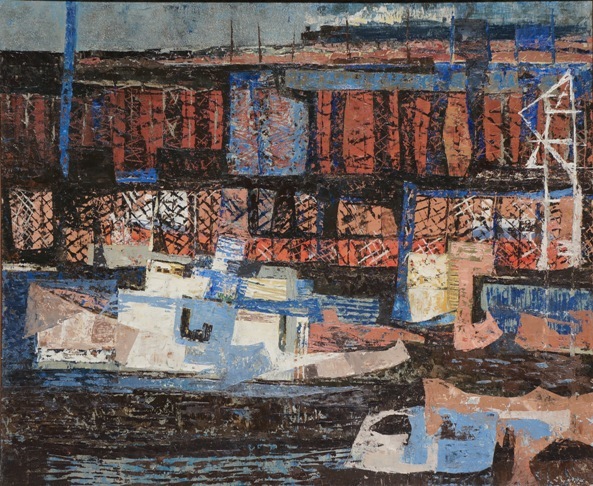 He went on to win awards at several museums and galleries throughout the country including the Minneapolis Institute of Art, The Art Institute of Chicago, and The Walker Art Center in Minneapolis. 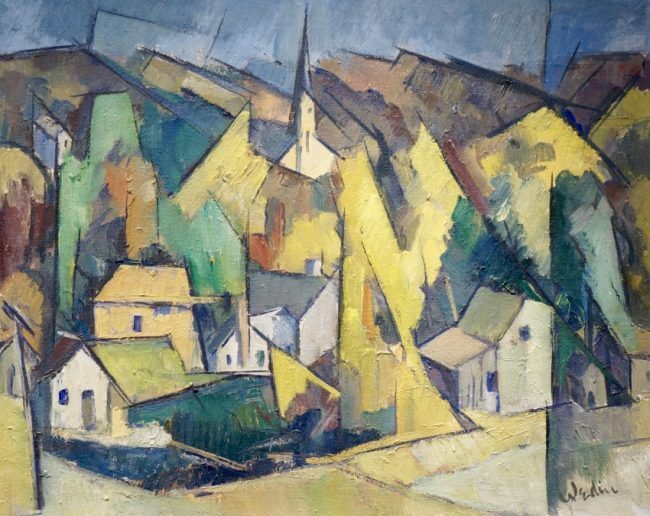 Elof Wedin is known for his abstract paintings that were done in a Cubist manner with angular planes and flattened space. 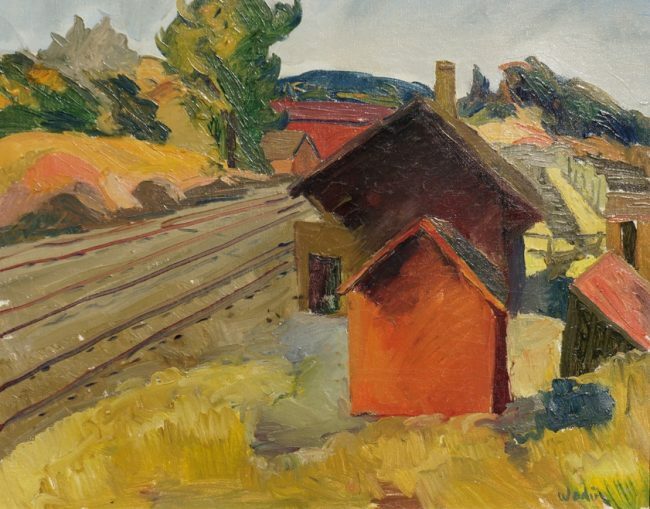 He was a WPA artist and went on to focus on regional landscapes in and around Minnesota. 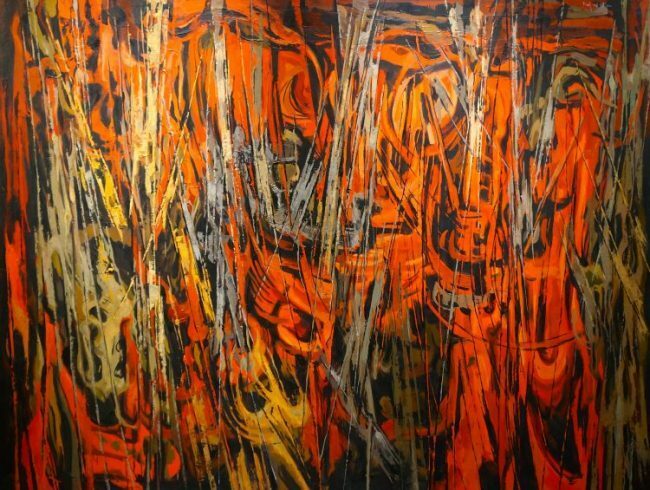 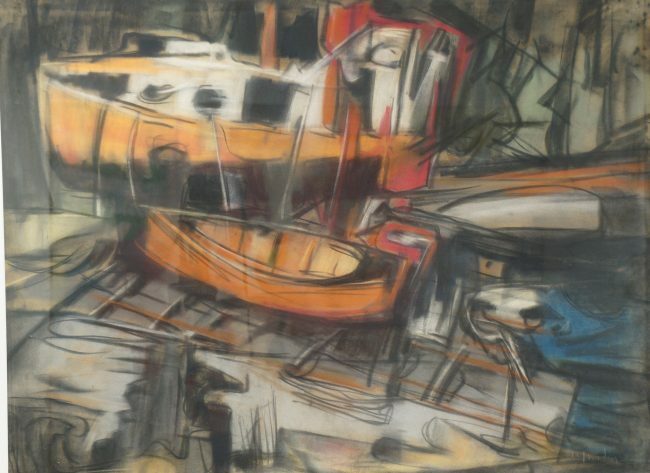 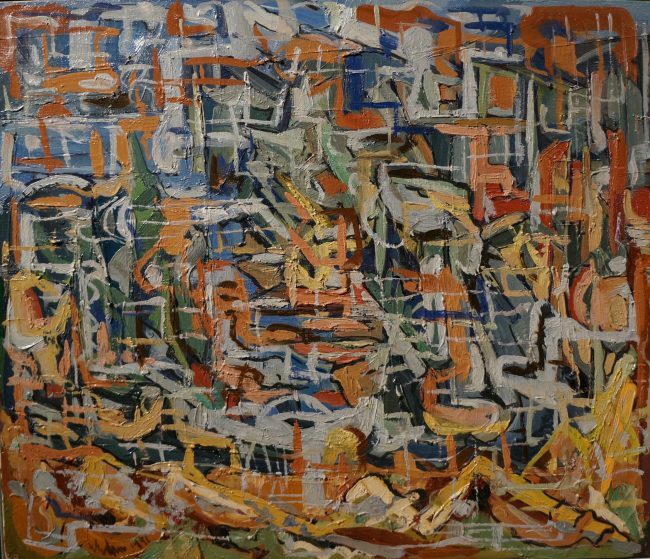 Paintings by Elof Wedin can be found in several important public and private collections such as The Walker Art Center and the Smithsonian Institute in Washington D.C.